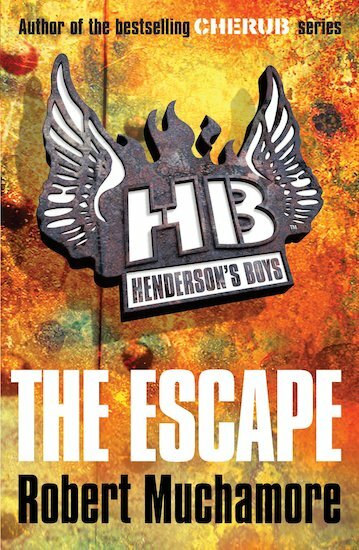 Get set for action and adventure in Henderson’s Boys: the gripping series which sets the scene for CHERUB! I thought this book was excellent. Mark is a brilliant character, although at times, quite stupid. It was rather gory, lots of people died, and Henderson (he’s a spy) didn’t seemed to care who he shot. Even though this was quite unsettling it made the book more realistic somehow, I think it could have got along without the shedloads of swearwords though. Nevertheless it had a wonderful storyline, with twists and turns, I hope some of the characters Marc started with end up meeting him again, fingers crossed for that. I really recommend it, it’s a fantastic novel. Right, I think I’ll start hunting for the next book now!